Remarkable silkiness, lightness and shine. 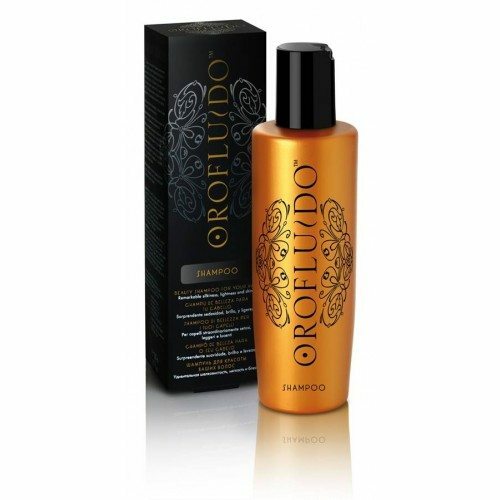 Orofluido Conditioner is the daily rinse-out beauty balm for all hair types. Leaves hair silky, loose and shiny. A pure luxuriance that envelops the hair. 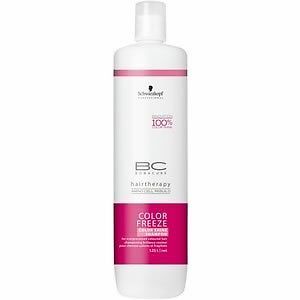 Three organic natural oils in a formula with a pleasant, silky texture. 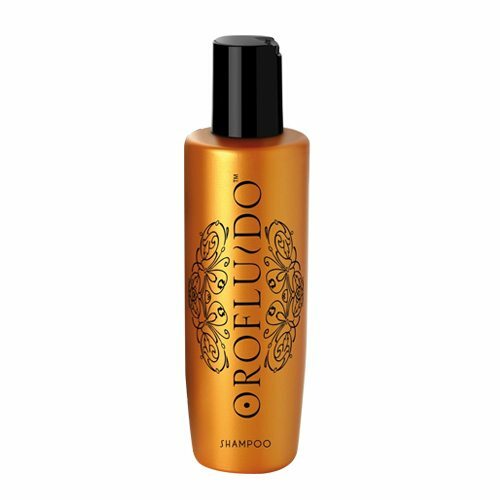 the delicious amber fragrance with a vanilla foundation will transport you into a fascinating world of oriental perfume.